The Photography Club was chartered in 1999 by Westbrook Village. Our mission is to support our community’s interest in photography, offer instructional opportunities, form new friendships and enjoy the rewards of a shared experience. Our membership is an enthusiastic group of photographers blending all skill levels from very beginner to the retired professional. Camera equipment ranges from the basic point-and-shoot to the advanced Digital SLR. Club photographs are displayed along the walls of the community’s Fine Arts & Learning Center (FALC) and often appear in Lifestyles Magazine. 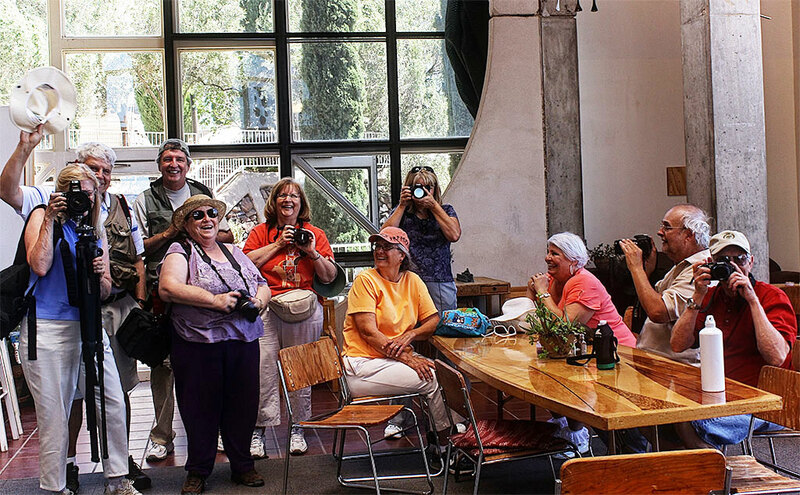 Members participate in a monthly photo shoot outing to capture and compare images, socialize and explore new locations in and around the state. Depending on the distance these events may be day trips or involve overnight stays. The Club is also a member of the Arizona Camera Club Council. The ACCC is a way for camera clubs across Arizona to work together on common goals and interests. There are currently eighteen clubs that make up the Council. It is a non-profit organization and each member club has a representative on the governing board and a voice in goals and activities. 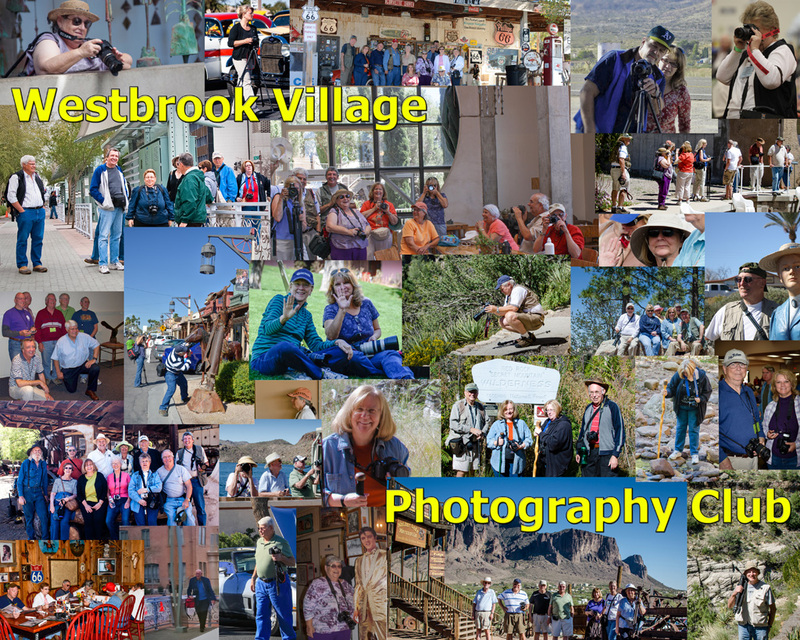 All members of the Westbrook Village Photography Club also belong to the ACCC by association and are welcome to participate in their competitions and events. The ACCC holds three competitions each year. Two are known as Roundups and are held each Spring and Fall. The third competition is the Grand Canyon International Competition which is sanctioned by the PSA.